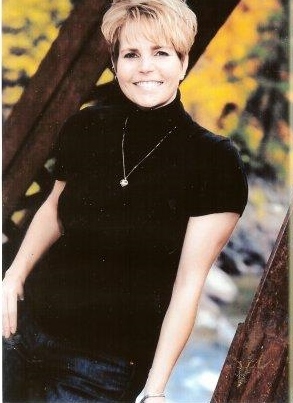 Sonia Poynter is a homeschooling teacher, an active youth volunteer, and a writer. She grew up traipsing through the thick woods of Kentucky often getting lost in the magic of the forest. The woods inspired her heart and her father and mother, a Kentucky Colonel, cultivated her love for storytelling. For Sonia every day is an adventure, providing her with an endless parade of eccentric characters and vivid worlds. 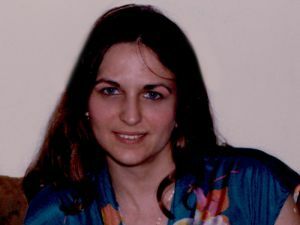 Currently, she lives in the sleepy community of Pittsboro, Indiana, with the love of her life and God has blessed them both with three amazing kids. 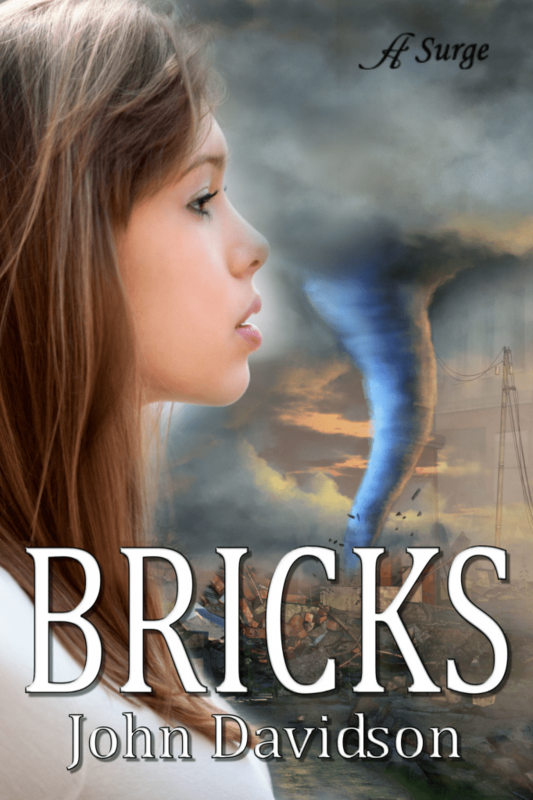 Today Anaiah Press is proud to present the cover reveal for John Davidson’s YA novel BRICKS! Sixteen-year old Cori Reigns learns that not all tornadoes take you to magical places. Some take your house, your school, and life as you knew it. 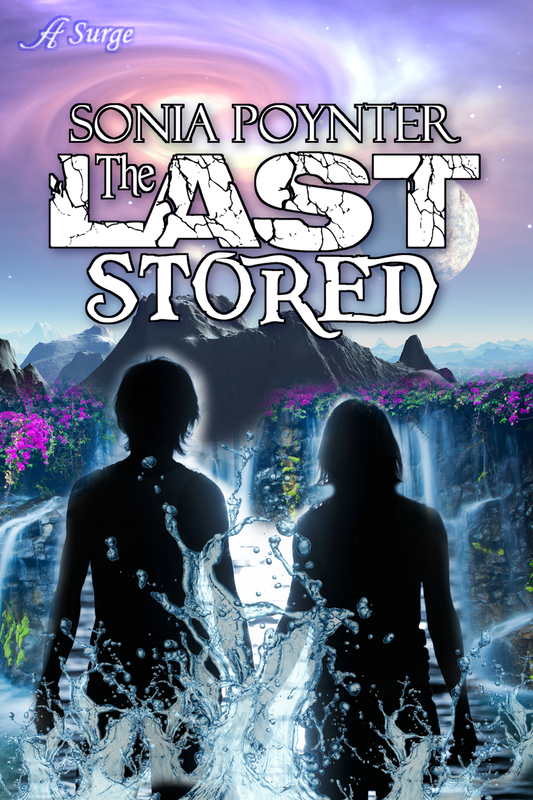 Struggling to put the pieces of her life back together, Cori learns to rebuild what the storm destroyed by trusting a family she didn’t know she had and by helping friends she never appreciated. BRICKS release February 3, 2015 but you can add BRICKS on Goodreads today! Born and raised in central Oklahoma, I work in education, first as a teacher now in technology curriculum. I write. I read. And in the summer I make snow cones. 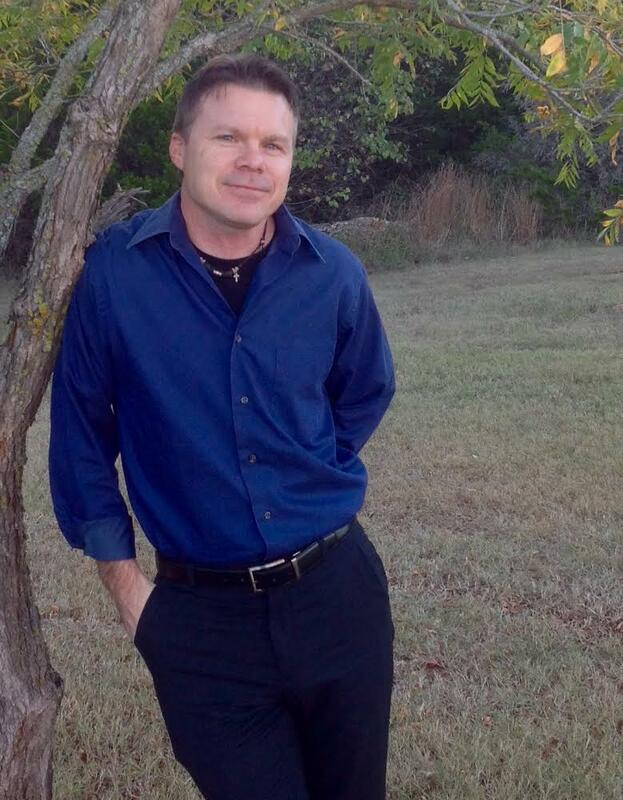 Find David on Twitter @jdavidsonwrites or connect with him at his website and on Goodreads. The first cover reveal for Zero2fiction! 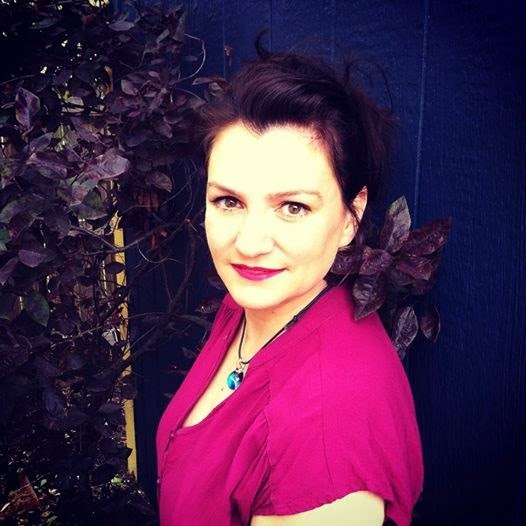 Jenn Novotney’s first Novel Winter in the Soul. Check back here for a review and release date!